Good morning blog friends! Brian and I spent the weekend painting with my second mother (my mom’s best friend who just taught me how to paint a room). She and I also made our way downtown to a very depressing Bears game. And then back for more painting. This is my backyard. Before it was my backyard. But it’s pretty, right? So as I’m writing this (Sunday night), I’m covered in paint, in dire need of a shower (don’t ask how long it’s been), and beat to hell (is it nap time yet?). But I really wanted to share this little gem of a story with you. Because I think it’s amusing. 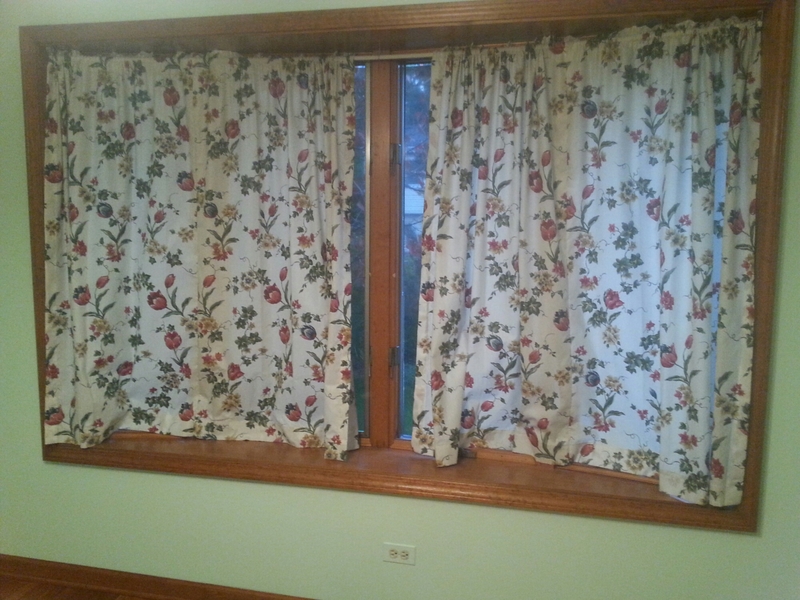 Not that we wanted the extra paint in the rooms we would be painting over as soon as possible. But you never know. 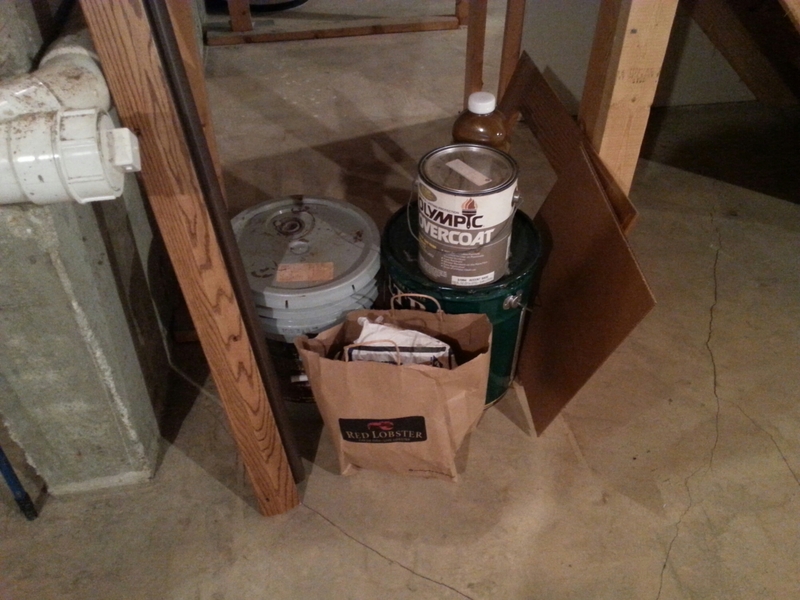 So they left cans of paint and stain for the cedar siding. They left light bulbs and extra sticky tiles from the 80’s/90’s. 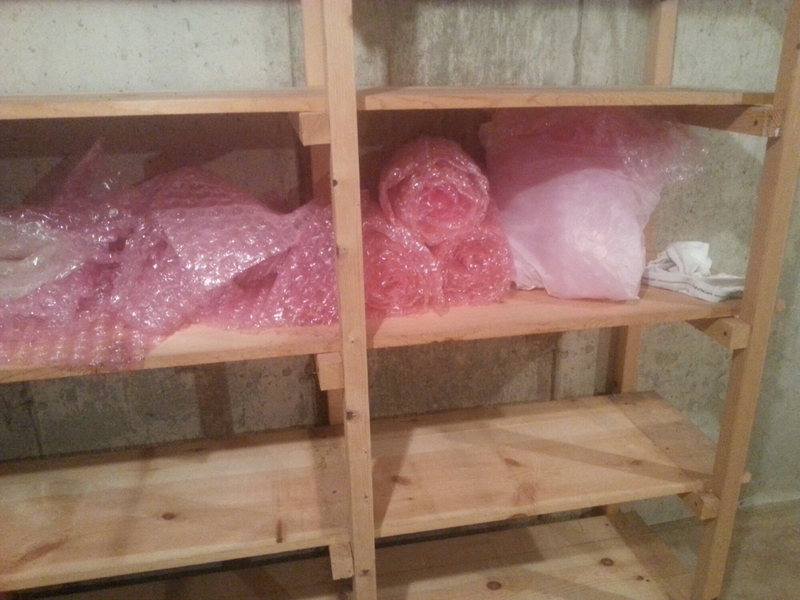 They left bubble wrap and packing boxes. They left a bunch of normal, helpful stuff. And then they left a whole bunch of random. Like the brand new, unused skylight flashing dated back to 2004, which would have been PRETTY useful under the skylight that we have to get fixed because it has no flashing and was instead sealed with roofing tar and leaked into our attic/master bathroom (before we bought the house-we knew about it…no money pit here, yet). You know…useful stuff. 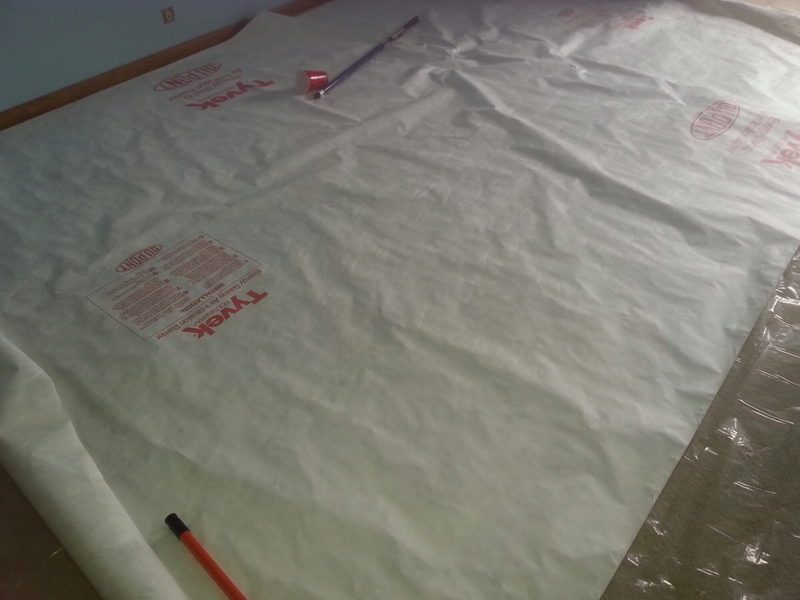 Or the insulation paper, which conveniently made the perfect tarp for painting. 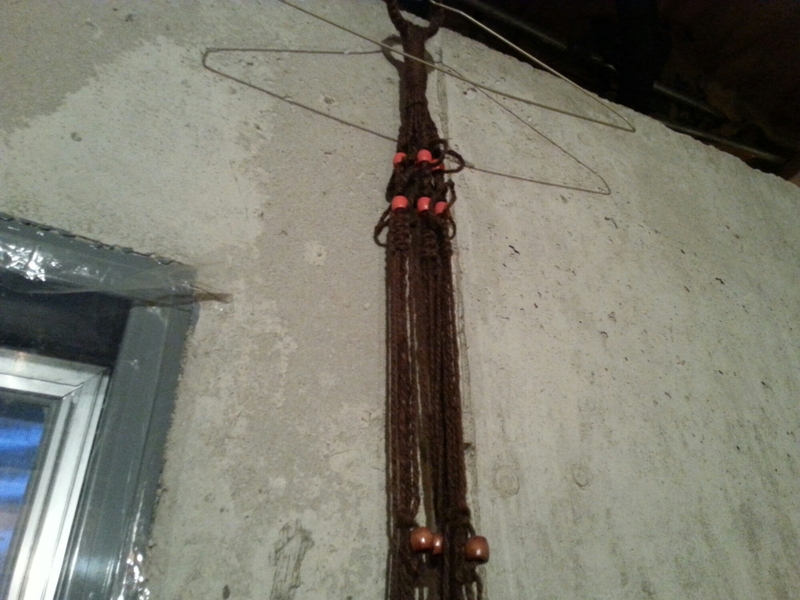 Or the strange yarn/belt/beady thing that I have no idea what it is. It’s like 5 feet long. 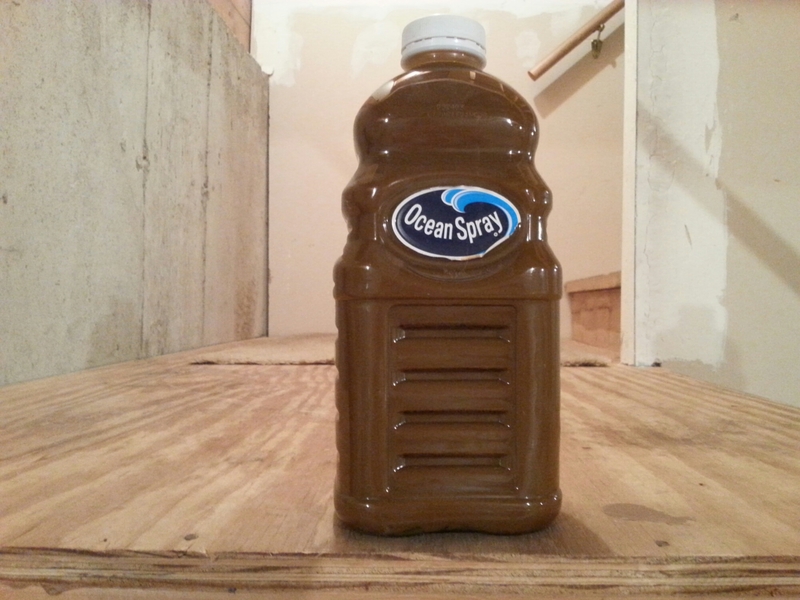 Or the magical mystery Ocen Spray cranberry juice bottle filled with some creepy, unlabeled brown liquid. Which I assume is some sort of stain due to the close proximity of other stains and paint. Of course, as people move out, they choose to take things with them. Our sellers took the avocado green clothes dryer (and the washer) – we knew they were taking those. And the shower curtain rod. 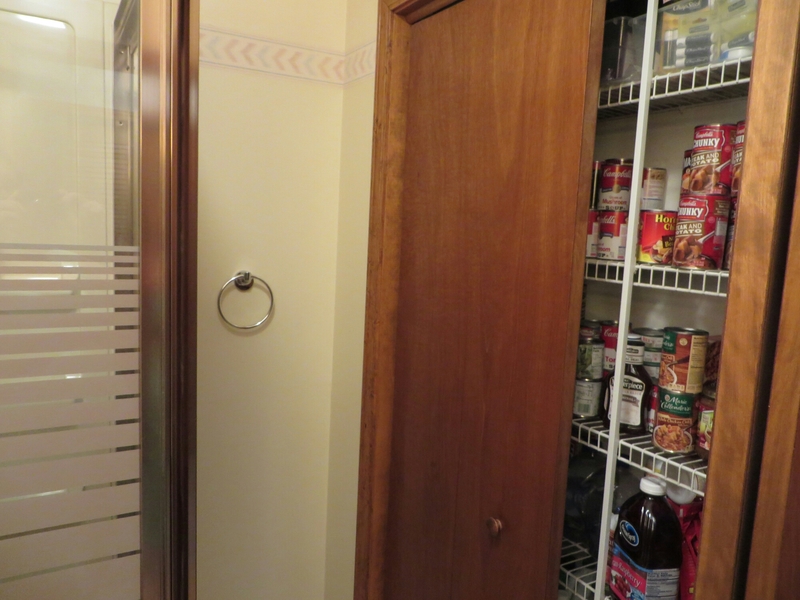 And the canned goods from the bathroom closet. I’m not upset that they took that with them. And they did a bangup awesome job of cleaning things up down there. So I’m not complaining. Just musing. 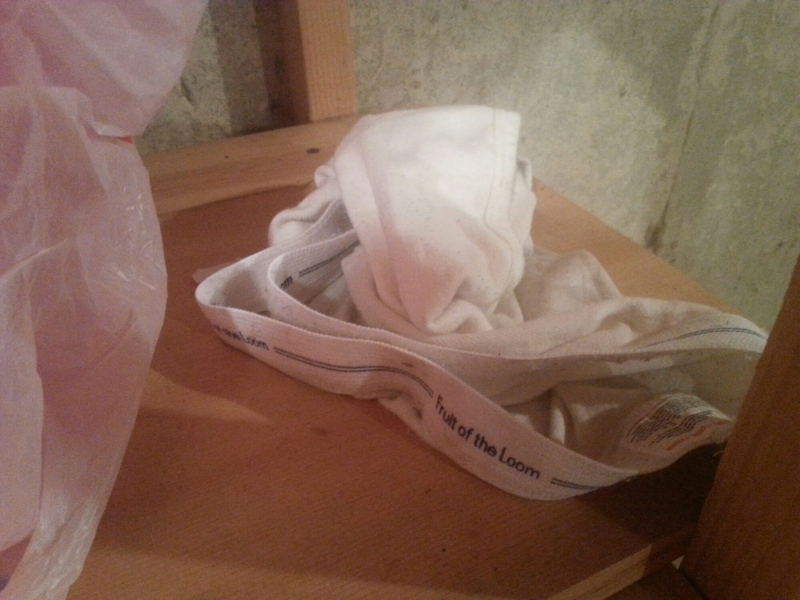 Blog Friends, have you moved into a new place to discover strange things left behind? What’s the weirdest thing you’ve seen in a house? Have you left strange things behind? Would you do it just to be funny? Blog friends! We bought a house! I wrote you a little poem! Okay, I’m going to stop using exclamation points now. The night before we closed on our house, Brian’s dad thought it would be the perfect opportunity to watch The Amityville Horror. I know. I KNOW. Not the best idea. So I thought I’d write you a little poem about it. I never claimed to be a poet, but here’s what I came up with. I curled even deeper; I wished it weren’t night. That soon would be full of terrors and ghosts. I knew that this movie wasn’t half bad. And the couple that moved there was trying to fight. I slept with the lights on; how could I not? What if our house would be trying to kill us? The room was quite quiet, ’til Bri started to creep. And he looked a little wicked with a gleam in his eye. He looked at me, laughing, “Don’t circumvent. He laughed at my worry and patted my cheek. 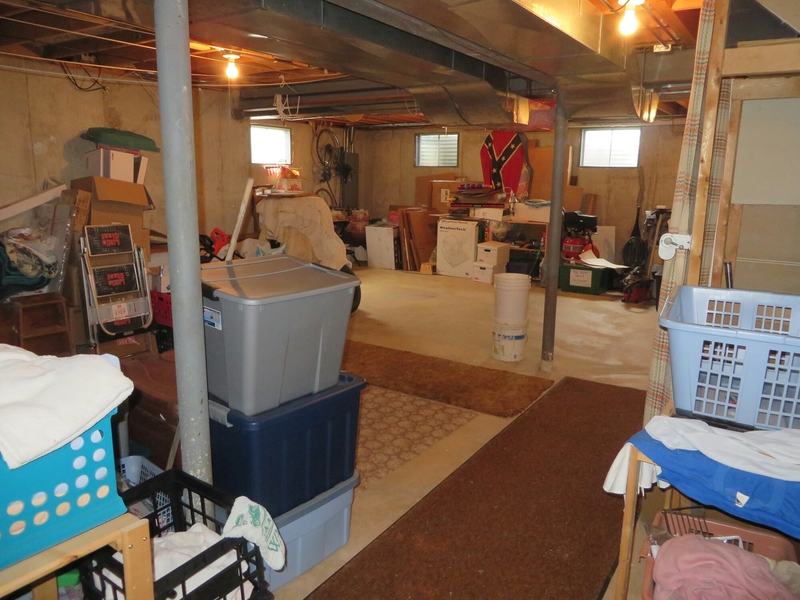 The first day of homeownership – now the hard part. 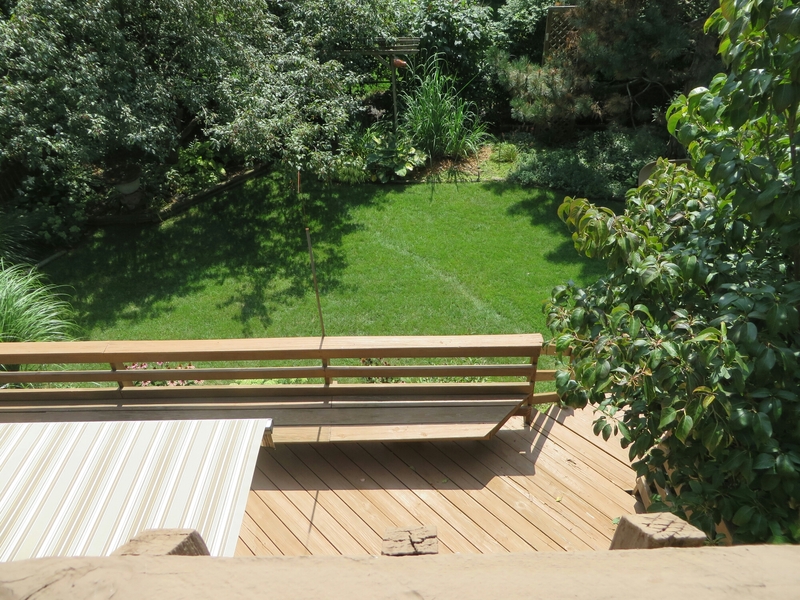 The house is now ours – we’re cohabitating. So anyways, with this milestone that is buying a freaking house, we prepared (poorly) by watching The Amityville Horror. Ryan Reynolds really was shirtless most of the movie. I really did go to sleep with the lights on. Brian really did promise to kill me with a mop or a broom because he didn’t have an axe. And we really are homeowners now. As I was telling my mom about our movie night the next day (mere hours after we bought the house), she told me that it was a true story. Wait, what? I’m sleeping with the lights on forever. So I went to Netflix to see what they had for me. I figure we might as well continue down this haunted house rabbit hole (you know, considering we’re moving during peak Halloween season) and stream a few other Amityville Horror movies…just for funsies. Oh look! There’s a 45 minute feature on the true story of Amityville. Yep. Totally going to watch it. Blog Friends, do you enjoy scary movies? Do they freak you out? Have you ever watched the wrong scary movie at the wrong time? 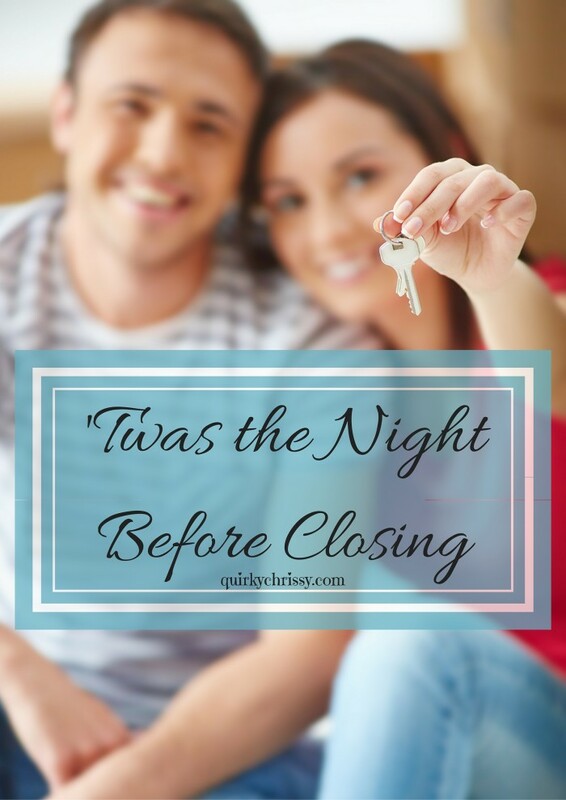 Have you purchased a home? What was it like for you? 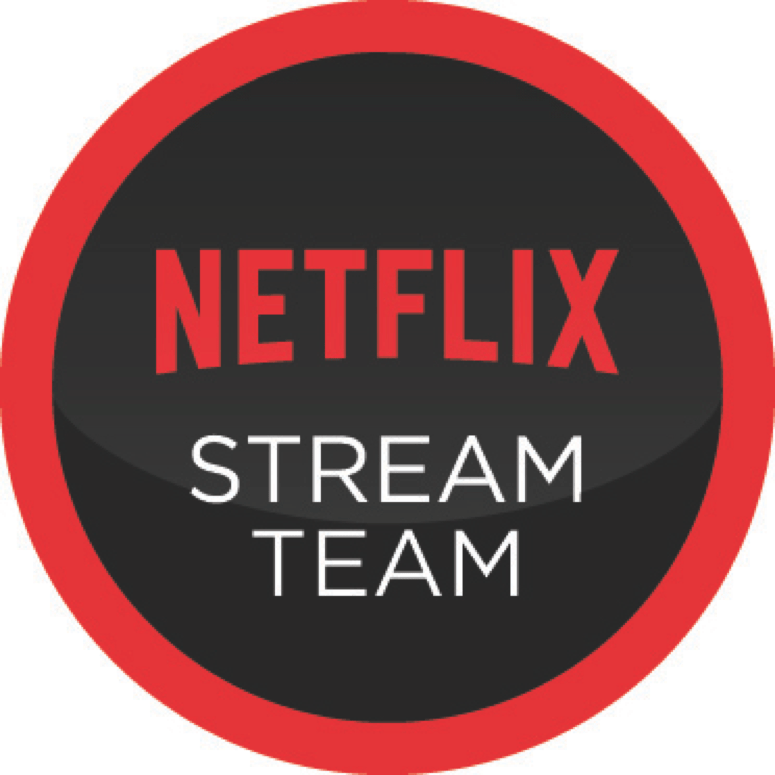 I’m part of the Netflix Stream Team and was recently given a complimentary subscription to Netflix in order to share my experiences. Though I currently have complimentary service, I’ve been a Netflix subscriber for years and wouldn’t have it any other way.